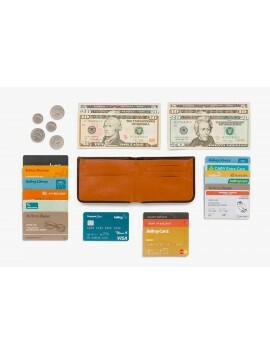 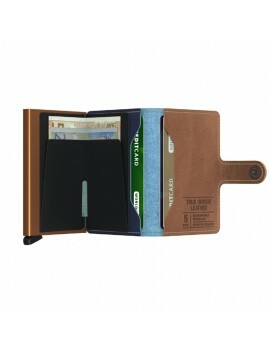 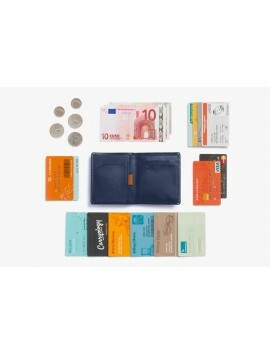 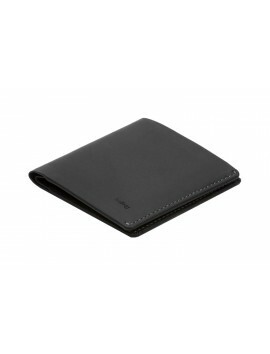 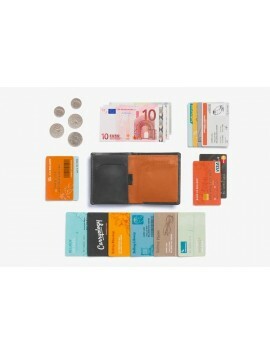 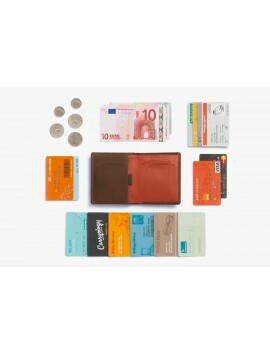 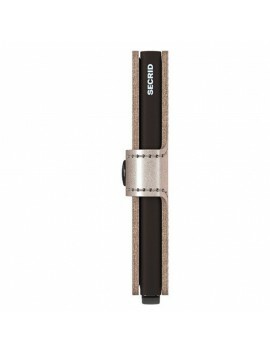 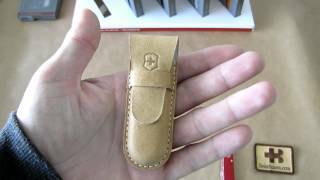 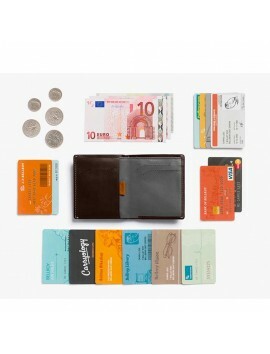 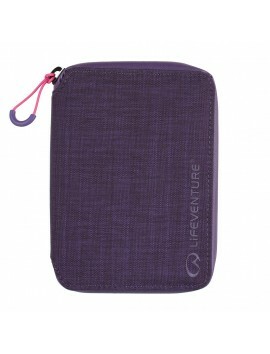 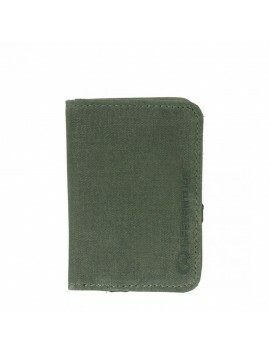 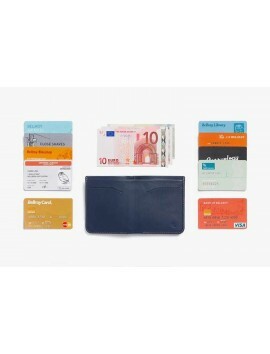 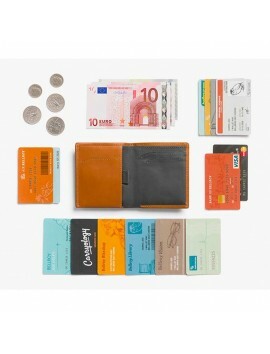 The Tri-Fold Wallet is a deluxe travel wallet for seasoned travelers. 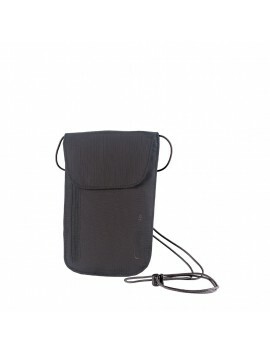 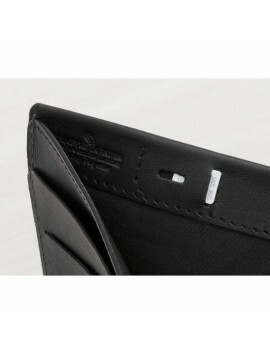 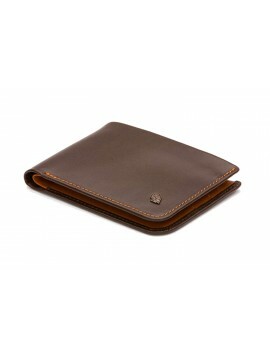 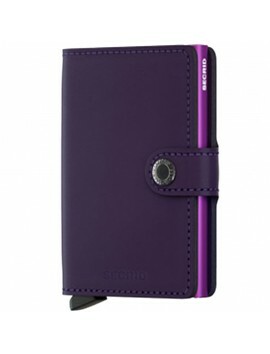 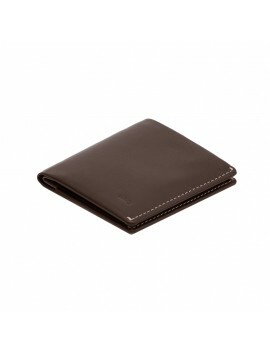 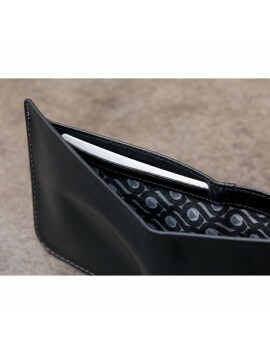 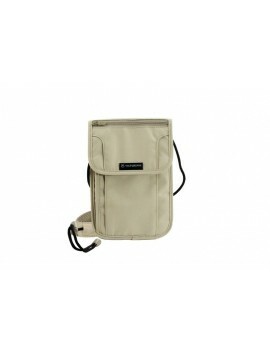 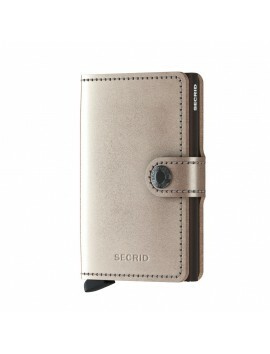 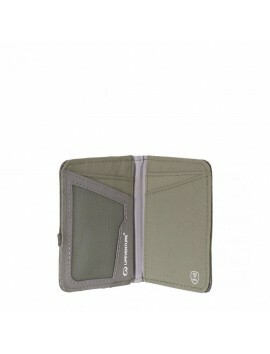 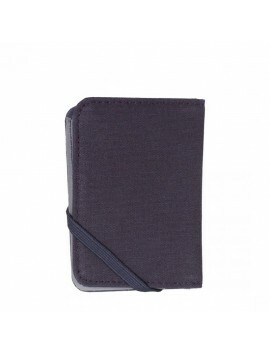 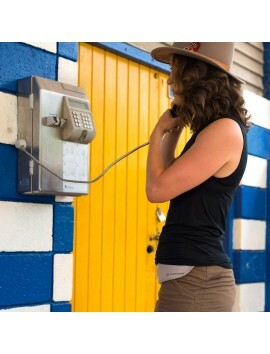 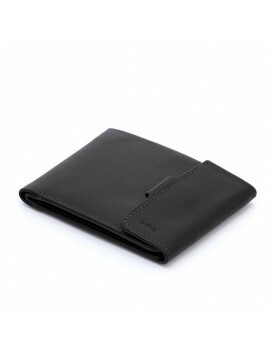 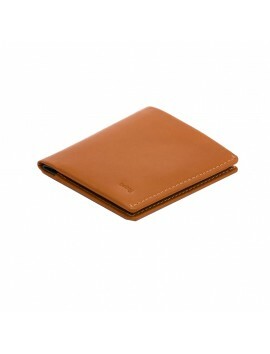 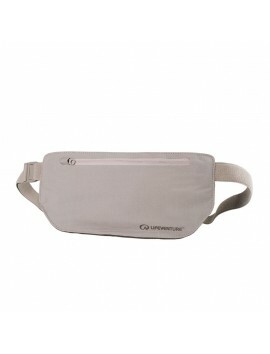 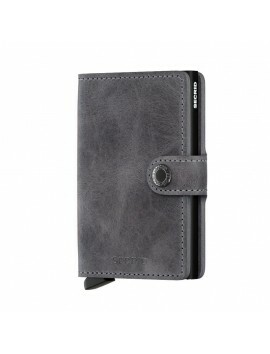 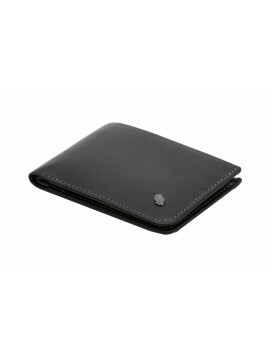 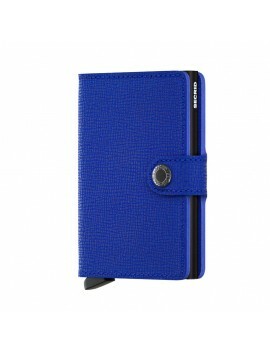 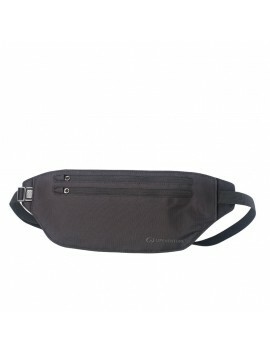 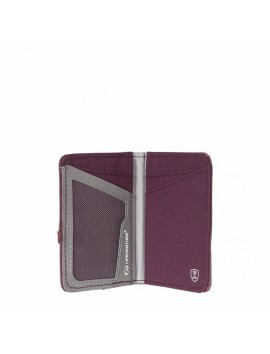 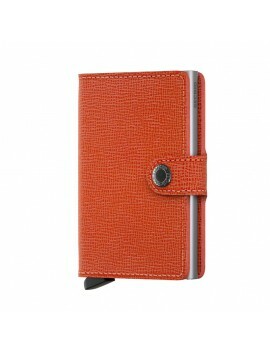 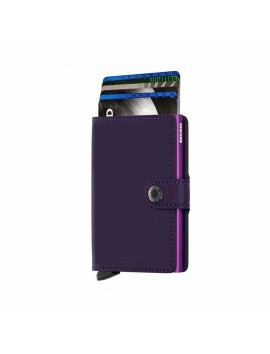 Open it up and you'll find dedicated card slots and a large pocket for currency. 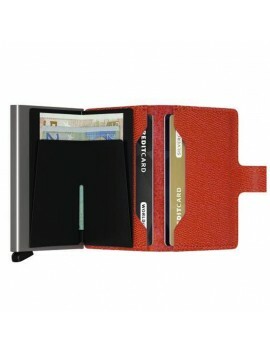 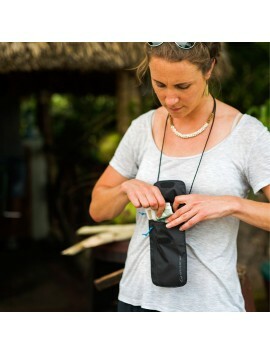 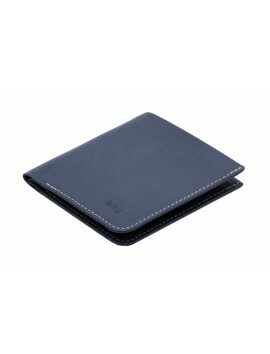 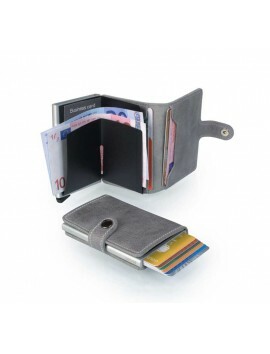 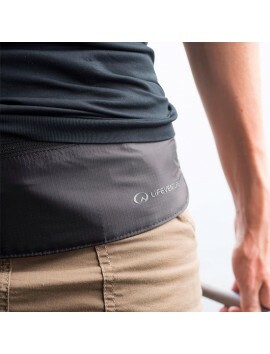 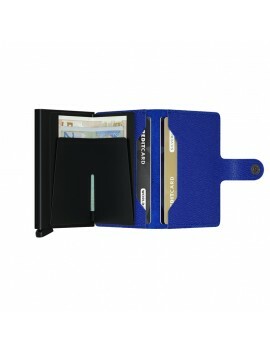 Fold it up and keep your currency and credit cards safe and secure. 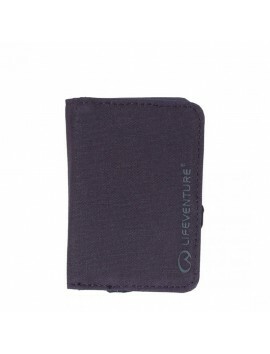 Put it in your pocket and you're ready for departure.